The innovative Premium Chrome Collection from Intelligent Hardware is made up with a range of stylish Chrome Lever On Rose Fire Rated Handle packs that offers a simple, effortless way to complete any of your internal doors containing everything you will need. The Lincoln Fire Rated Door Handle pack contains 1 set of stylish Falcon PCP/SCP Lever On Rose Handles, 3 of HBB.13.100.PSS Button Tipped Hinges and 1 65mm Nickel Plated Tubular Mortice Fire Latch, which together will create the ultimate look. 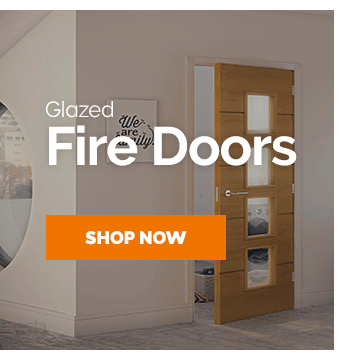 If you're spending over £750 on your new doors, then you are already qualified for FREE 'Nominated Day' shipping to United Kingdom - Delivery Zone 1 postcodes. 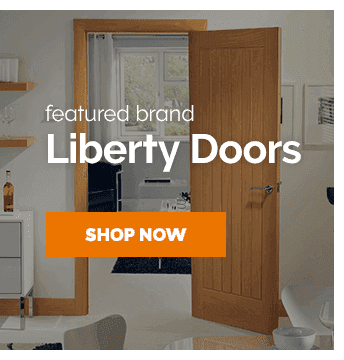 To find out exactly how you can take advantage of this fantastic saving with Leader Doors, please browse our free shipping page here. Hassle-free shopping for your brand new doors just got even better. We've built a customer-based delivery service, where you, the customer have the choice of how and when your brand new doors arrive. Work all week and can't take delivery Monday-Friday? No problem, choose Saturday delivery. Maybe you have a half-day holiday in one day and want it to arrive that morning - the choice really is yours! Simply place your products into the basket, login to your account and choose from a variety of delivery services on the delivery page. For a full explanation of the delivery options available with your purchase, browse our delivery service page online. 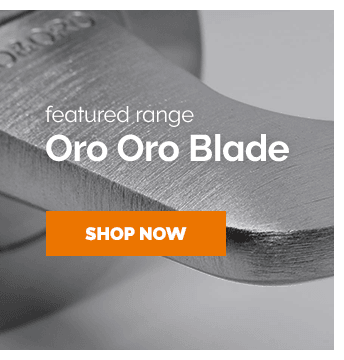 Next day delivery is now available on 1000's of doors and door accessories online now! 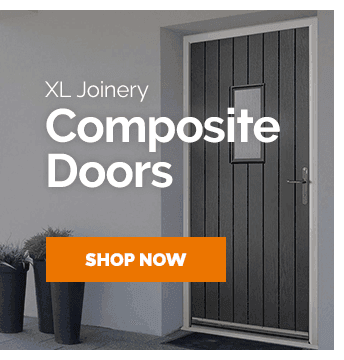 We provide same-day-dispatch on all orders placed before our daily courier cut-off, meaning you can get your products even quicker with Leader Doors. Can't see the next day option? Just contact us and we may be able to arrange for it to go direct from the supplier. Shop with Leader Doors in confidence, using our 30 day no-hassle returns policy. Not 100% satisfied with your new doors? Return them to us within 30 days and we'll provide a full refund. For full details on returns, please see our returns & refunds page.